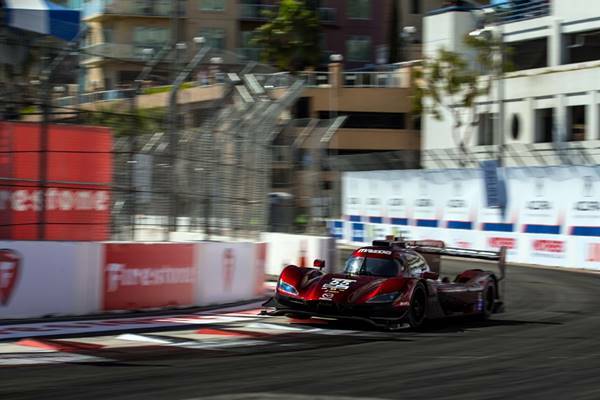 The opening lap of Saturday afternoon’s BUBBA burger Sports Car Grand Prix at Long Beach saw both Soul Red Crystal Mazda RT24-Ps march forward through the Daytona Prototype field, as Tristan Nunez went from fifth to third in the No. 77 Mazda RT24-P while Jonathan Bomarito, in the No. 55 Mazda RT24-P, went from 11th to sixth. Bomarito had been relegated to the rear of the field, after damage sustained during Friday’s qualifying session forced the team to replace the tub of the No. 55 Mazda RT24-P before Saturday’s 100-minute race. Nunez, who had originally qualified in sixth position, was moved to fifth as a result. 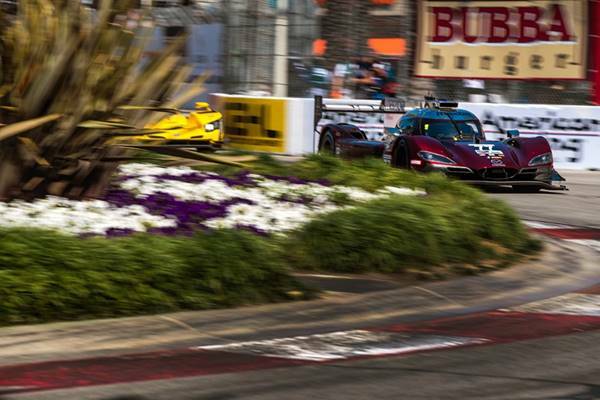 After storming through the field in the opening lap, Bomarito was slowed again by an incident in turn eight of the Long Beach circuit which saw the car spin and make minor contact with the wall. 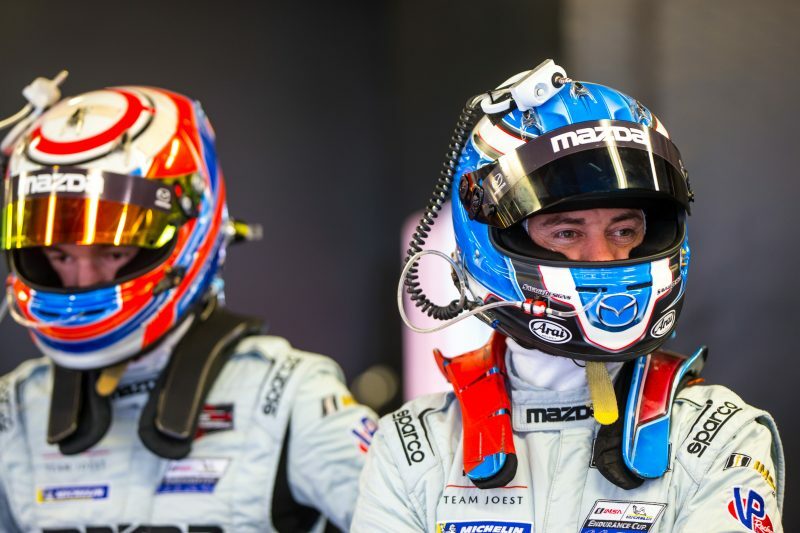 Bomarito and teammate Harry Tincknell finished the race in eighth position. Nunez, who a few laps later advanced to second position, turned the car over to Jarvis during a full course caution. Jarvis led the race until his final pitstop, when he emerged in fourth position, the spot he held to the checkered flag. The next round of the IMSA WeatherTech Sportscar Championship will be at Mid-Ohio Sports Car Course on May 3-5.